Note: This video shows Sapphire 11 with host Avid Media Composer. One of the common tasks editors need to do is blur out faces. 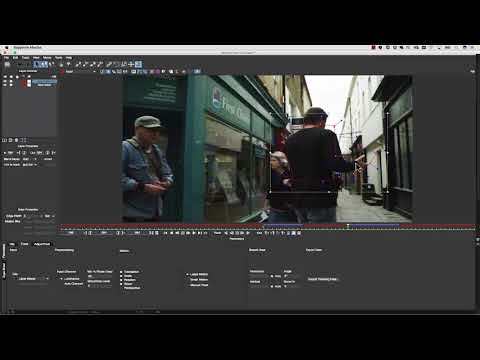 See how Boris FX trainer Mary Poplin uses Mocha in Sapphire 11 to accomplish this task. This is the third video in a three part series about the amazing tasks you can do with Mocha in Sapphire. View Mocha in Sapphire - Part 1 and Mocha in Sapphire - Part 2.